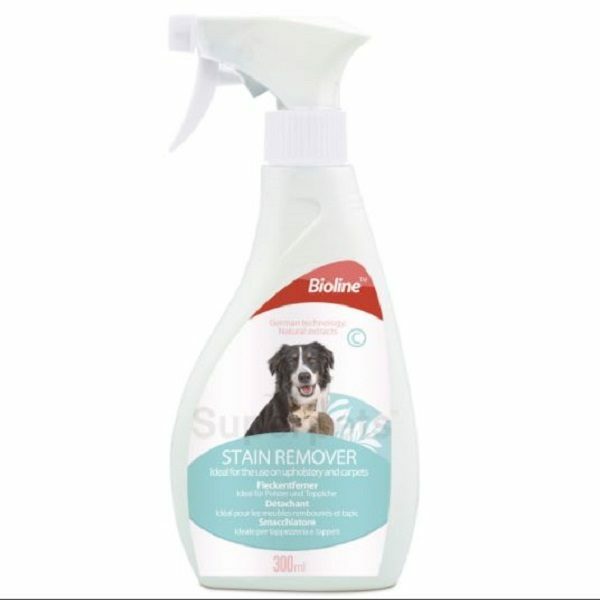 Optimal for a household with animals Removes completely stains caused by urine, excrements or vomit. 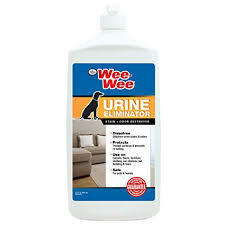 Ideal for the use upholstery and carpets. 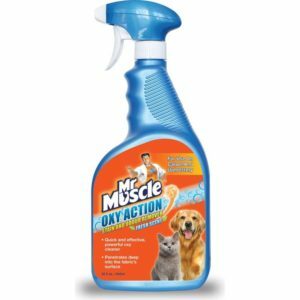 Destroys annoying smells. 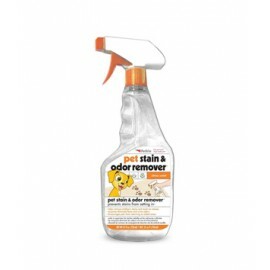 Four Paws Wee-Wee Urine Eliminator Stain & Odor Destroyer 32 Oz. 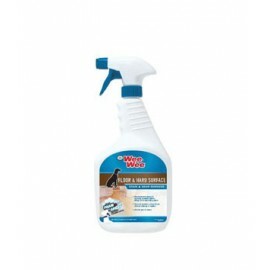 Four Paws Wee-Wee Floor Hard Surface Cleaner Stain Odor Remover 32 Oz.